Fancy Tiger Crafts: Madelinetosh Pashmina Worsted & Prairie Lace are Here! Madelinetosh Pashmina Worsted & Prairie Lace are Here! 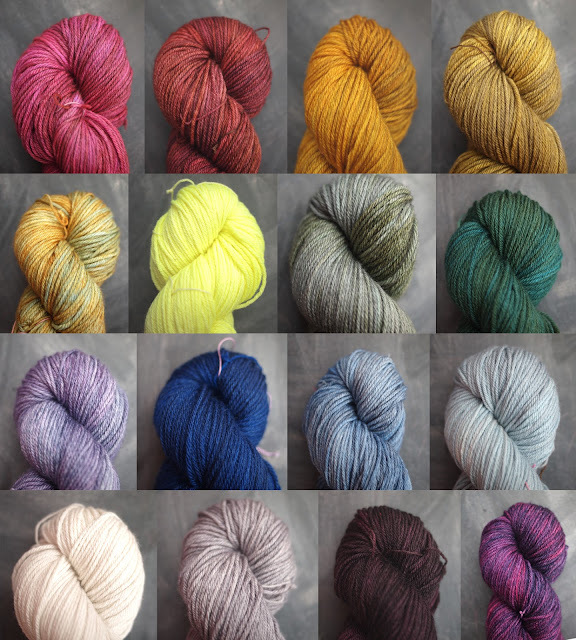 Two new yarns have joined our happy parade of Madelinetosh yarns! 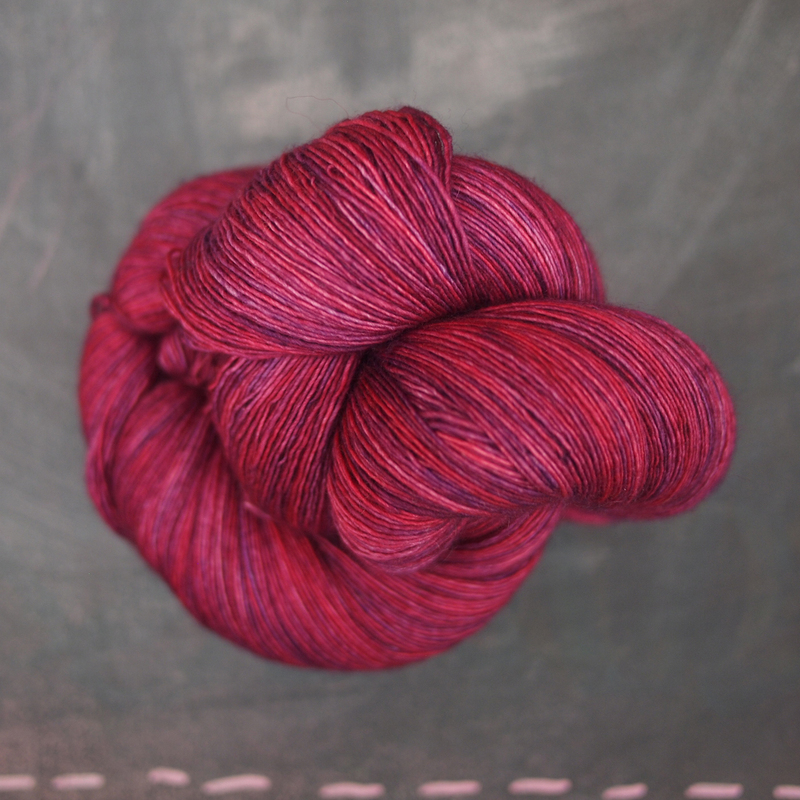 Prairie and Pashmina Worsted are here! 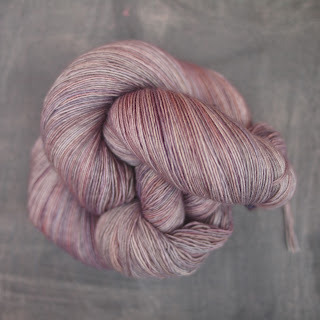 Prairie is a beautiful lace weight single in Madelinetosh hues which we love so much. 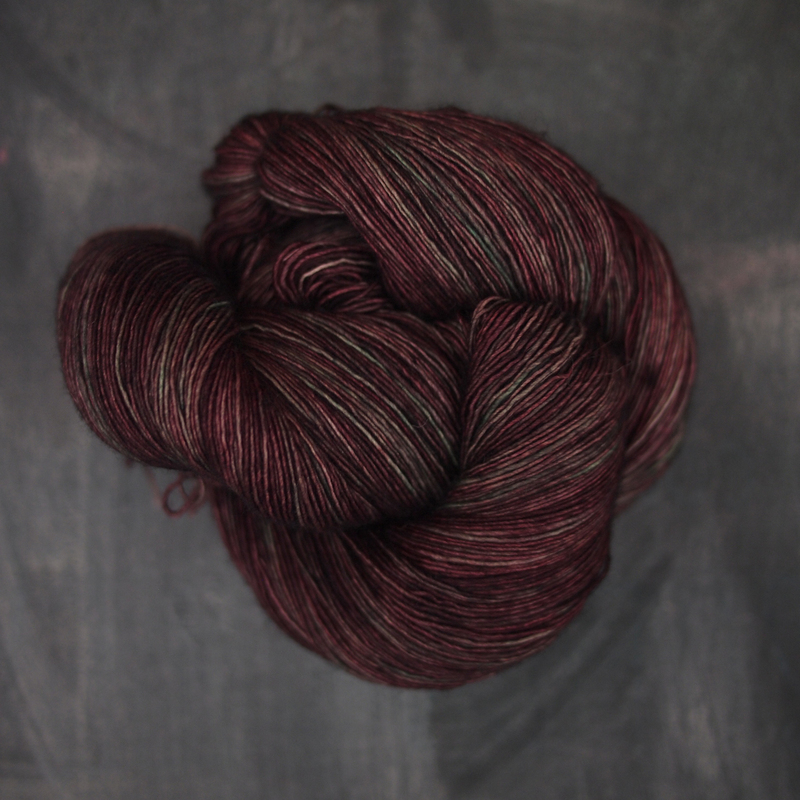 If you've met Tosh Merino Light (one of our favorites from Madtosh), Prairie has that same irresistible rustic texture and depth of color, and the same soft washable Merino. 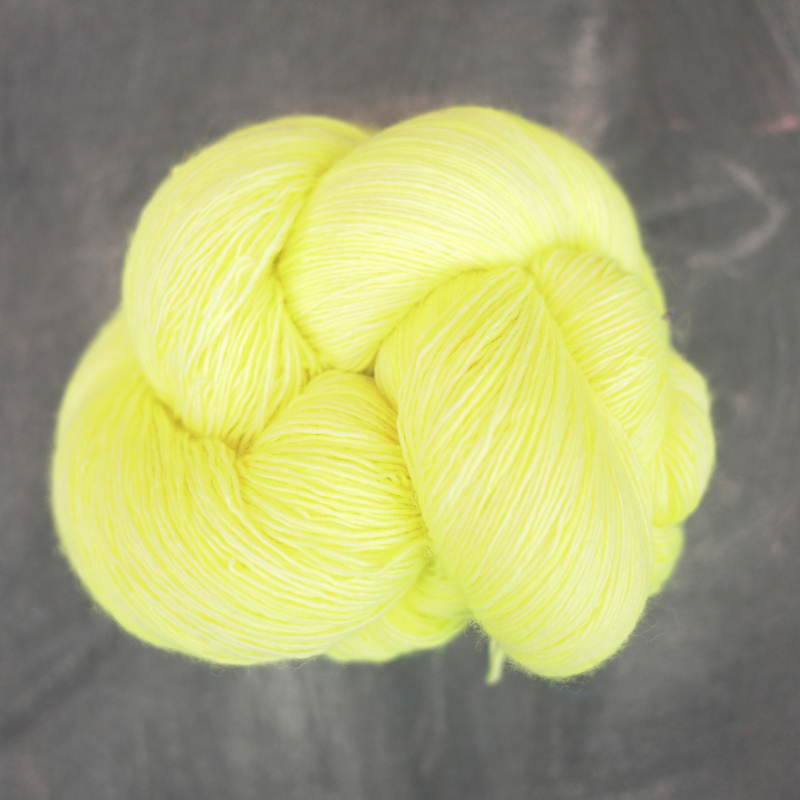 We can't wait to use it for delicate lace shawls. Rock Island, we are talking to you. 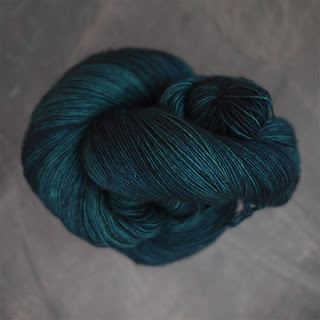 Pashmina worsted is a new yarn from Madelinetosh. A luxurious blend of merino, silk and cashmere, Pashmina's fiber blend is inspired by traditional pashmina shawls. We think this delectable worsted weight yarn would be great for an extra special cardigan or fantastically soft hat for a dear friend. They are so pretty we just want to eat them all! Hopefully knitting with them will suffice. Casablanca Self-Striping Yarn is Here! Green Bee Sewing Patterns are Here!